When I was a newborn baby, I had an awful relationship with disposable diapers. They gave me a very bad diaper rash and I was such a pain to my parents to handle. Huhu.. Since then, my parents have been using flat diapers to all of my siblings (while on the other hand, Iman came from a disposable diapers family). 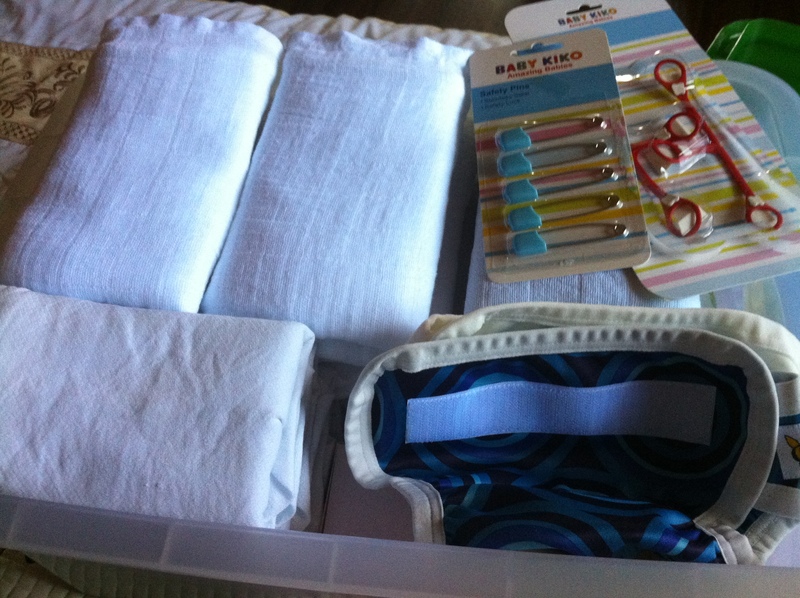 But, we have discussed and tolerate to use disposable diapers for night diapering as Baby will be sleeping with us. This will also reduce the amount of laundry although I’d still expect Baby’s nappies will need to be change a lot during the day (and night). I read this article [here] and the comments about a week ago and I hope (and believe) that we are ready to cloth diaper our newborn even if only for part-time. 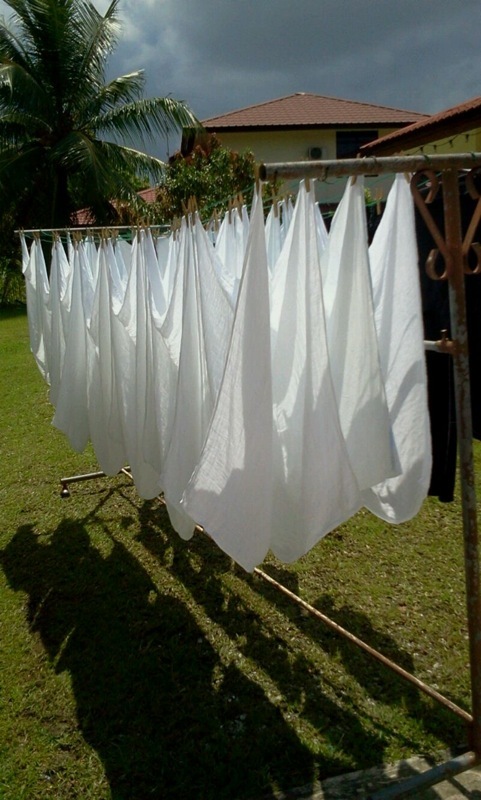 Nevertheless, it is definitely a good start to our cloth diapering journey! Diaper covers – we currently have 2 BBH covers in NB size (Thanks to Rozi for the white cover ), and still waiting my fluffy mail for Weehuggers size1 andBummis Super Brite small size. Why did I buy the Baby Beehind (BBH) nappy covers? Why did I buy Weehuggers and Bummis Super Brite?